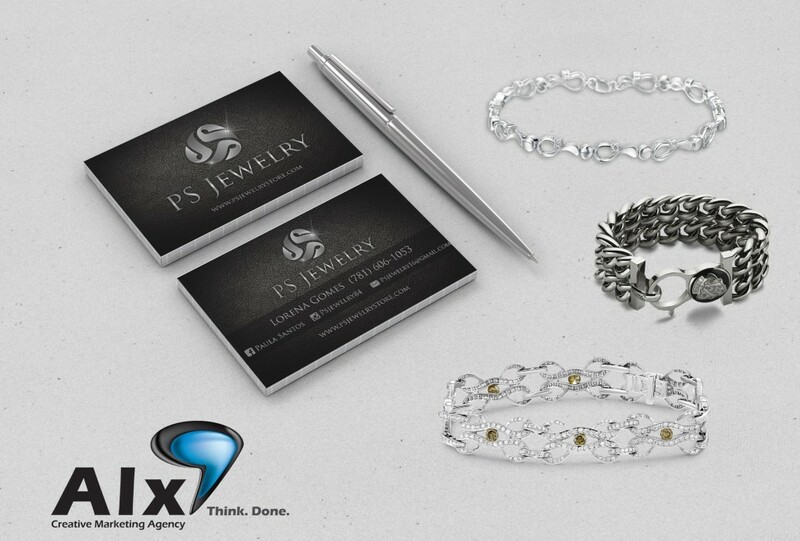 PS Jewelry is one of the premier diamond and quality jewelry vendors in Massachusetts. As they meticulous spend time hand selecting the gems and metals for their products, we wanted to make sure we put an equal amount of time into their business’ presentation. PS Jewelry wanted a distint, dark, and mysterious look with their brand. Often times a branding campaign may go unnoticed without the right publicity. 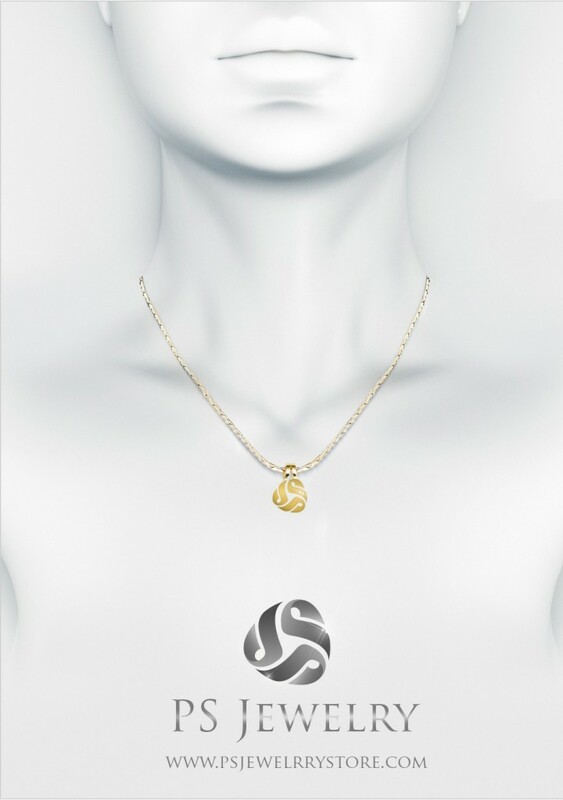 To publicize that PS Jewelry was changing their image, we create a handful of alluring advertisements to capture the attention of clients on social media. We showcased these characteristics through a dark woven texture business card and a sharp logo with a metallic appearance. We produced cards which displayed each of the employess names and relative contact information.